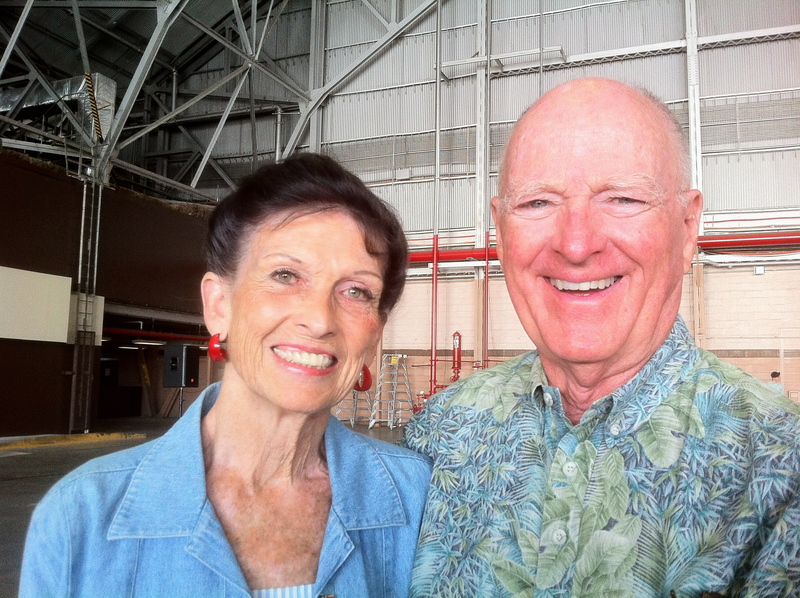 On a warm December morning, we met Carole and Jim Hickerson at Hickam Air Force Base in Honolulu, Hawaii. We were invited to attend an Arrival Ceremony for the recovered remains of six World War II and Vietnam War military personnel. Their transfer cases would then delivered to the forensics lab for identification, family notification and burial. Carole and Jim retired to the island of Oahu and attend a half dozen of these solemn ceremonies each year. It is important to this pair to pay their respects to those who gave all for their country and they attend as many Arrival Ceremonies as their schedule permits. The remains of Carole Hickerson’s husband, a Marine pilot, came through Hickam in this manner in 2002. His body was escorted home, in full dress uniform and buried at Arlington National Cemetery. During the years her husband was missing in action, Carole was frustrated by the lack of transparency from the U.S. government. There was no communication on the progress in finding and returning those service personnel who were unaccounted for during the war. While her husband was missing, she designed the image which later became the well known graphic on the black POW/MIA flag. She is quick to note she is not responsible for creating the flag itself. Around 1970, my Godmother, Joyce Mary Moses, gave me a silver POW/MIA bracket inscribed with a soldier’s name and the date he went missing in action. Carole Hickerson was instrumental in developing the POW/MIA bracelet program to build awareness and public support for the return of our soldiers. I wore this bracelet for many years until the metal fatigued. 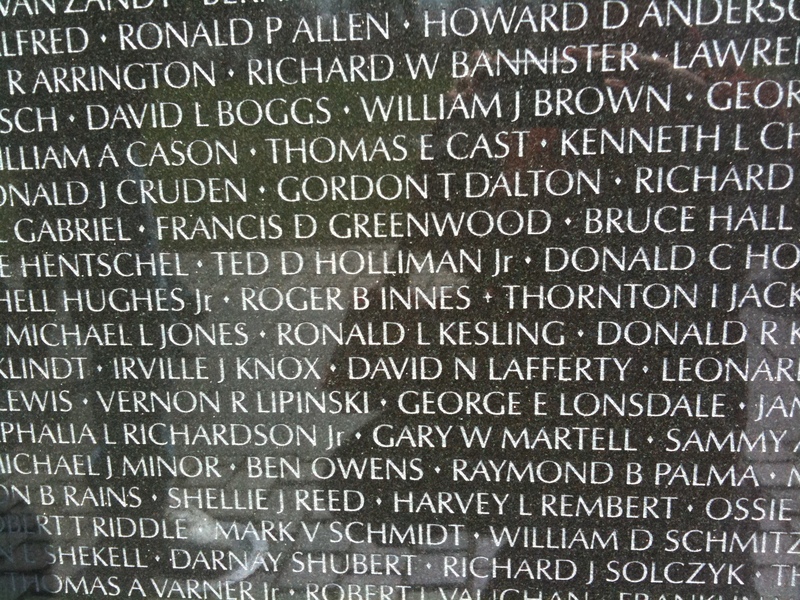 In March of this year, I visited the Vietnam Veterans’ Memorial Wall in Washington D.C and found the name Lt. Roger B. Innes etched on one of the panels. 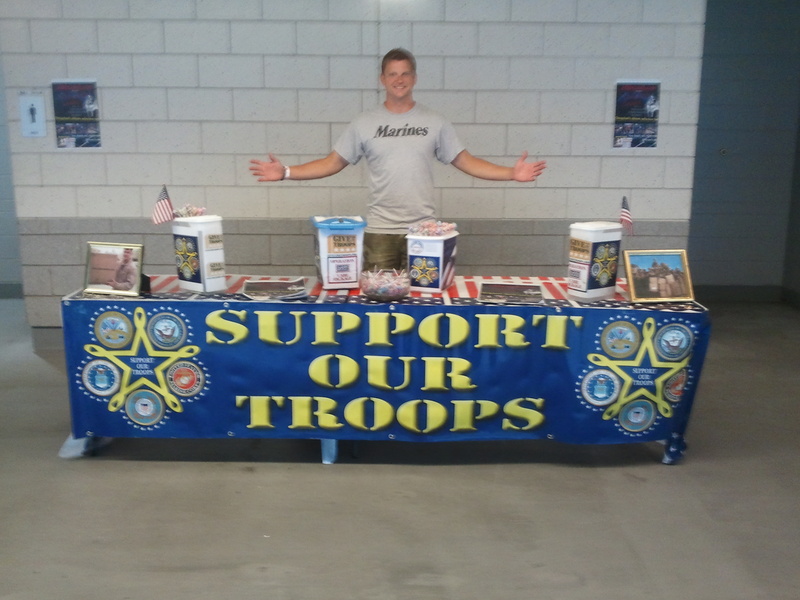 Carole and her current husband Jim met through National League of Families of America’s Prisoners of War and Missing in Action in Southeast Asia. Carole and Jim are celebrating 37 years of marriage. Congratulations to you both! 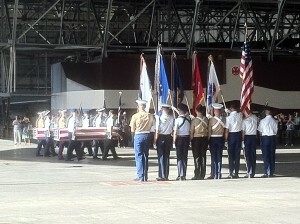 The remains of six soldiers arrived at Hickam Air Force base in Honolulu, Hawaii today. 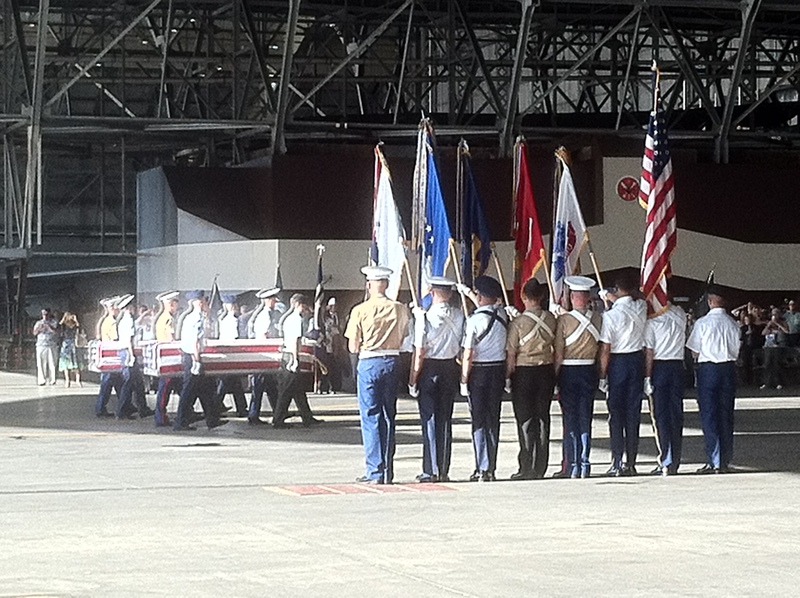 We attended the ceremony hosted by the Joint POW/MIA Accounting Command held in Hanger 35 on base. The transfer cases will move to the JPAC Central Identification Lab where forensic analysis will attempt to identify these individuals, then notify their next of kin. The short program opened with a powerful voice singing our national anthem. A joint service honor guard and senior officers from each military branch were there this morning to pay their respects. Several hundred people gathered as the six flag draped, transfer cases surrounded by an honor guard were carried off the C-17 transport aircraft onto two awaiting buses. The first five transfer cases carried World War II remains recovered from the United Kingdom, Canada, Vanuatu, Germany and Papua New Guinea. The sixth case was a Vietnam loss recovered in Laos. 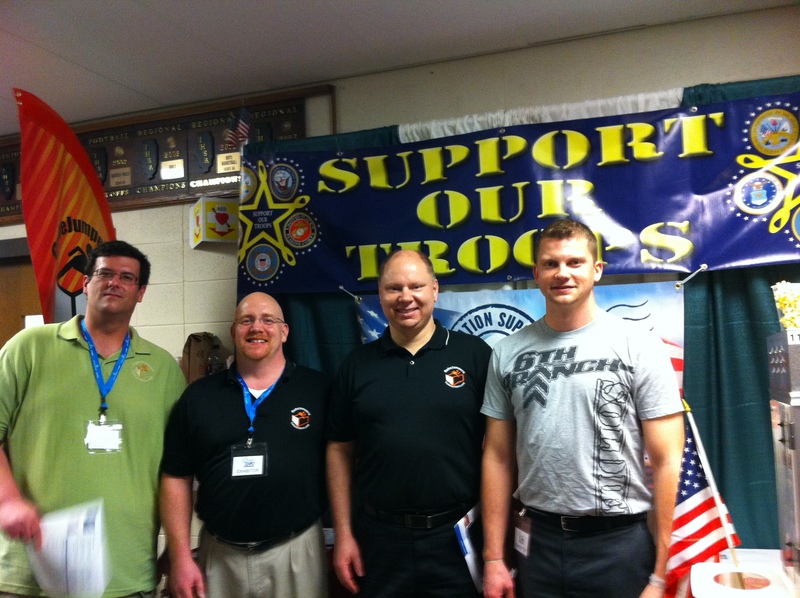 Attending the service were veterans including a group of Purple Heart award recipients, active duty military personnel and media. The solemn service ended with a lone bugler playing taps. 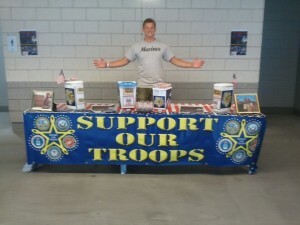 We also spoke with a couple of Hawaii residents who attend as many of these events as possible. 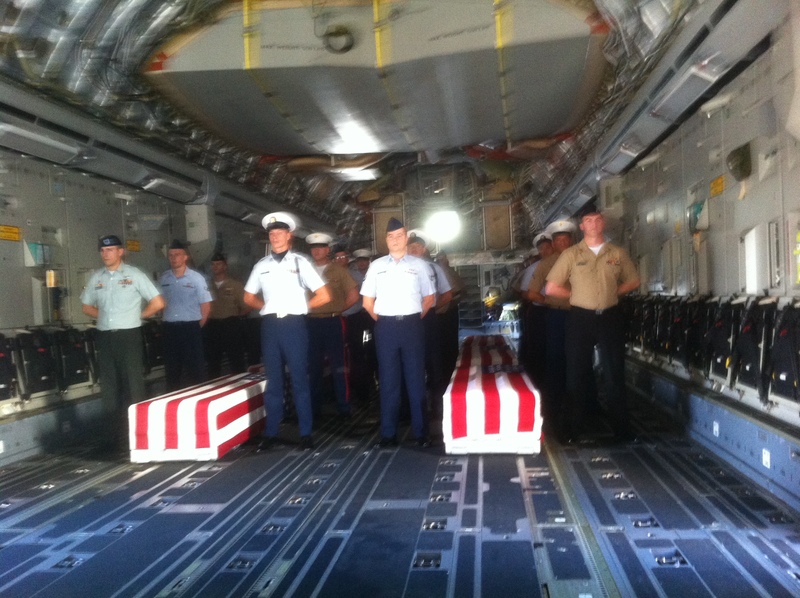 The remains of Carole Hickerson’s husband came through Hickam in this manner in 2002. His body was escorted home, in full dress uniform and buried at Arlington National Cemetery. She was visibly moved by the proceedings this morning. She met her current husband, Jim Hickerson through National League of Families of America’s Prisoners of War and Missing in Action in Southeast Asia. 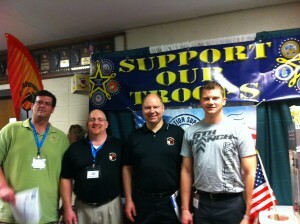 Jim was a prisoner of war in Hanoi after his aircraft was shot down over Vietnam. 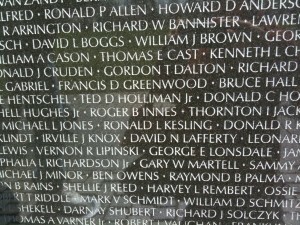 He spent five years in the notorious Hanoi Hilton. He and Carole attend about six of these arrival ceremonies each year. Since 1970, the U.S. government has identified remains of 1,770 American military personnel and reunited them with their families.